AHAI Announces Players to Participate in USA Hockey’s Central District Player Development & Boys’ Bantam Camps! 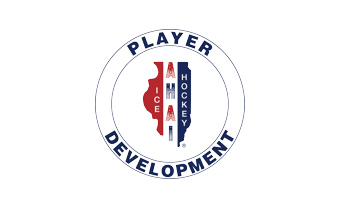 Home › Hockey Headlines › AHAI Announces Players to Participate in USA Hockey’s Central District Player Development & Boys’ Bantam Camps! Congratulations to the following players who have been selected to participate in USA Hockey’s Central Player Development Camps May 11-13th at Cedar Rapids Ice Arena in Cedar Rapids, Iowa and the Central District Boys’ Bantam Camp June 17-22nd at Iowa State University in Ames, Iowa. Please click HERE to download/print. Click on photos below to enlarge.